In the past month, the Hol Chan Marine Reserve has been the face of several controversies involving misconduct by employees. 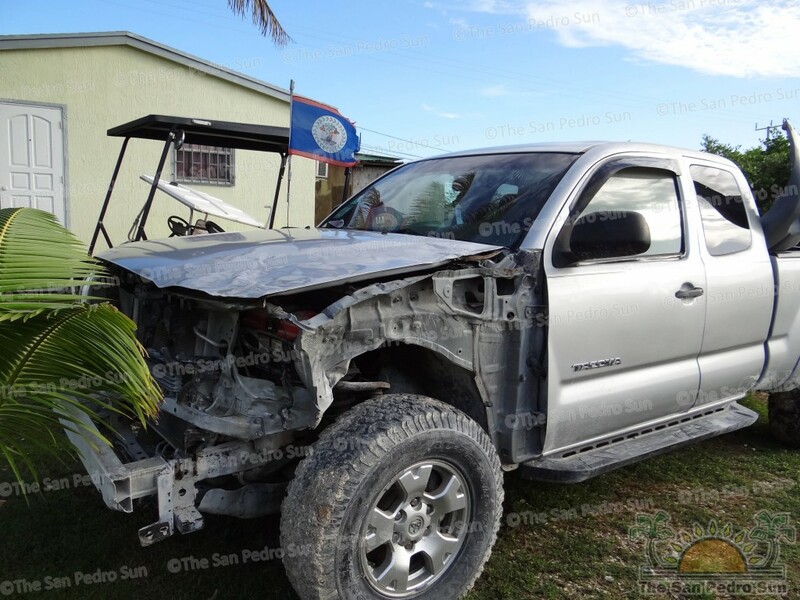 The two main scandals involve the crash of one of the vehicles attached to the organization, and the charges laid on its accountant for drug trafficking in one of the biggest heroin busts in Belize’s recent history. While measures are being taken to address and penalize those responsible for these incidents, some believe that the management of Hol Chan Marine Reserve is too lenient with employees and that is resulting in issues for the organization. According to a Board member of Hol Chan, who wishes to remain anonymous, the management is not properly disciplining employees for faults committed. The board member told The San Pedro Sun, that the vehicle was damaged during the Christmas Holiday and was being driven by a Hol Chan employee who was highly intoxicated. Yet, there was no repercussions for said employee, and it had also been confirmed that Hol Chan is paying for all repairs of the vehicle. The Sun contacted the Hol Chan’s governing body, Belize Fisheries Department and spoke to Fisheries Officer James Azueta to further clarify the incident. Azueta stated that no disciplinary measures have been placed on the person driving the vehicle at the time, but investigations are ongoing to find out the circumstances of the crash. “We received the report that the vehicle was damaged by Hol Chan management. Since then we have been investigating the matter. If indeed the damage to the vehicle was caused due to a staff member’s negligence, then that person will have to face the consequences and pay for the repairs,” said Azueta. He also explained the reason why Hol Chan footed the bill for the repairs of the vehicle. “The reason we paid for the repairs right now, is because we need to get the vehicle fixed so that it can be used. We cannot leave the vehicle damaged until the investigations conclude, we need the vehicle to be able to always be operational in order to carry out Hol Chan duties,” said Azueta. 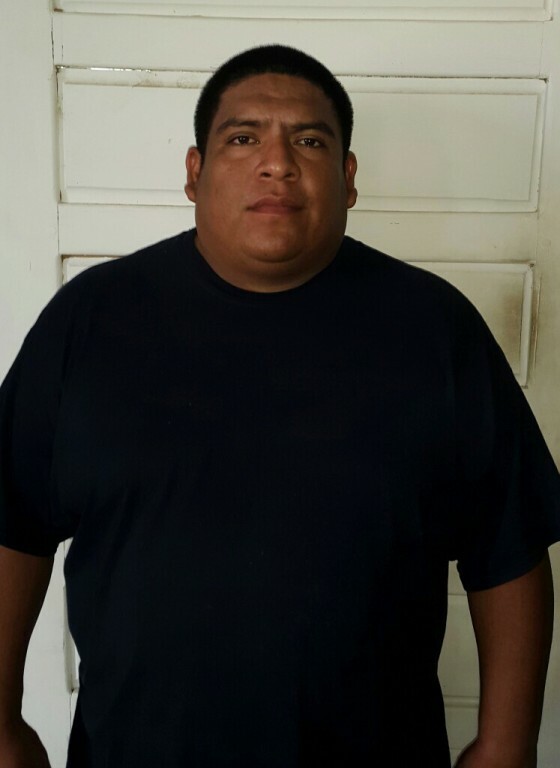 In regard to Heider Martin Perez, Hol Chan accountant, who was one of four individuals involved in a heroin bust on the mainland that took place on Tuesday, January 13th and officially charged for Drug Trafficking, Azueta confirmed that Perez will be facing disciplinary measures. Perez was released on bail Friday January 23rd and has since not returned to work. “In the case of Perez, after he received bail he took his vacation time as is stated under the Labor Laws. On Thursday, February 5th a meeting will be held to determine the disciplinary measures that he will face from now until his case is settled. Under the Public Service Regulation, Perez will not be allowed to work until the Court of Law deliberates a decision on his case and he is either found guilty or innocent,” said Azueta. Azueta also reiterated that all issues within the organization are handled with upmost importance, and those found at fault are penalized accordingly.